Since Valentines Day is coming up, I put together this look. Reminds me of back in the day when I got drunk and rubbed nachos on myself trying to impress some guy who wasn’t clearly interested. (His loss) Hopefully, your V-Day will go better than that. 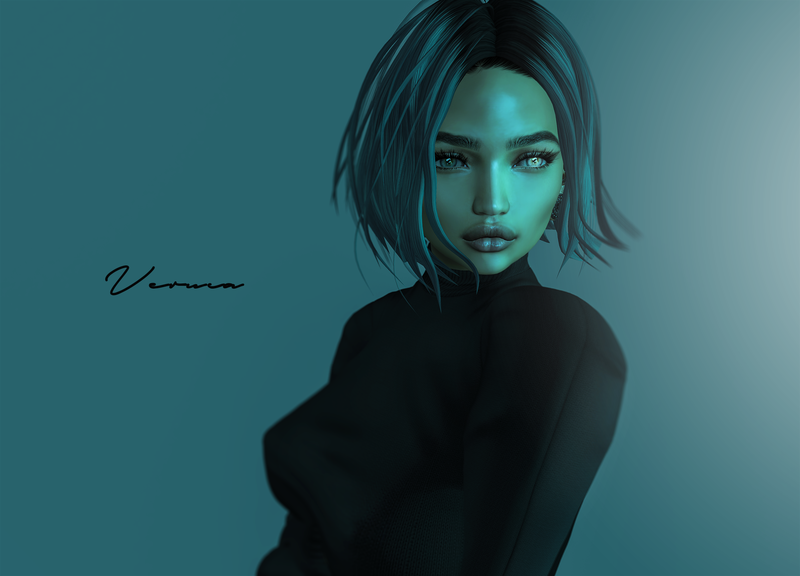 The hair is new by KoKoLoReS at Sanarae. Tp here. New KoKoLoReS! and New Events! 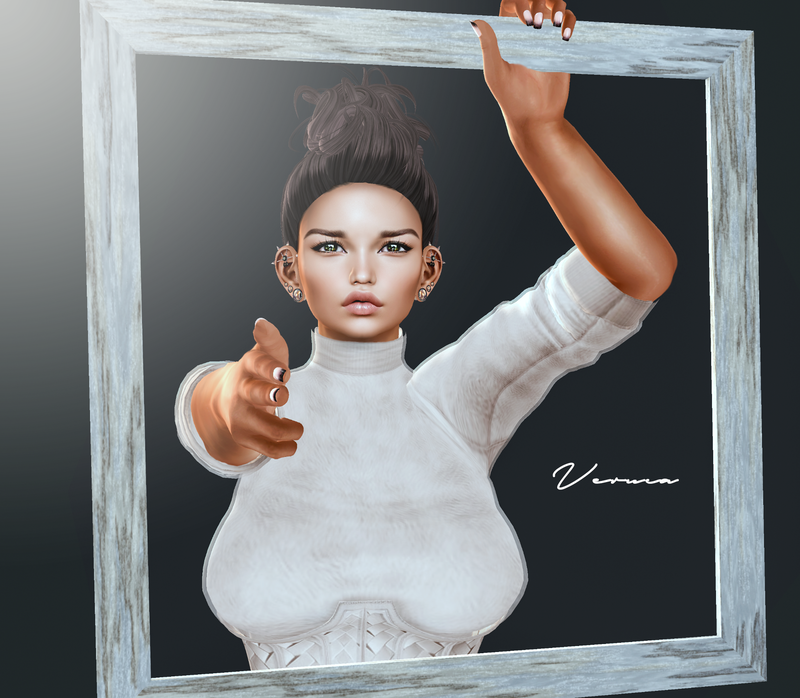 The Pose Fair is currently opened and the picture above is featuring a new pose set by KoKoLoReS. The Liaison Collaborative! 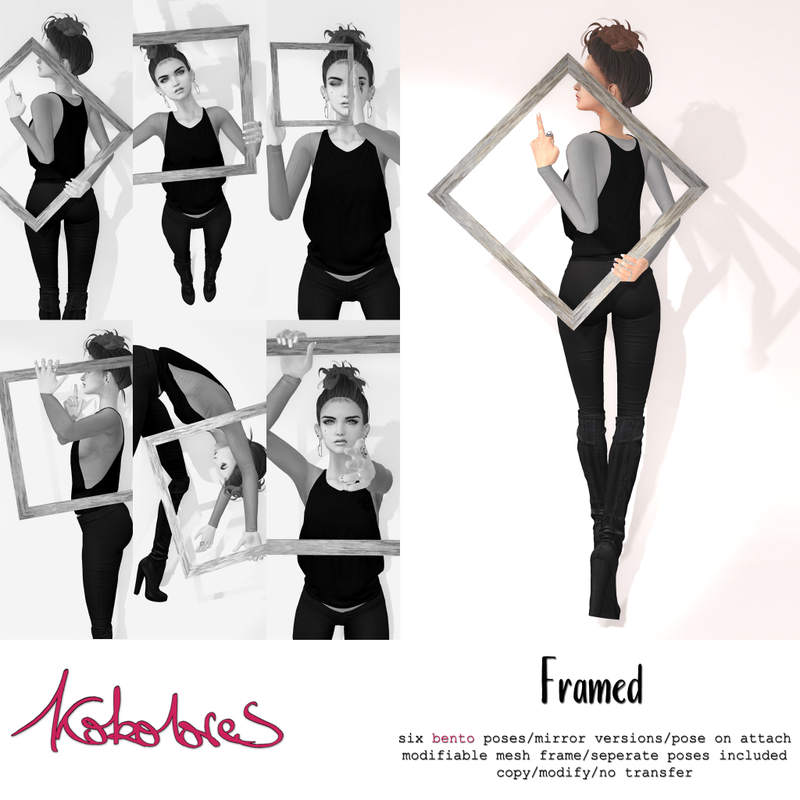 is also going on and the picture is showing the new hair by KoKoLoReS! KoKoLoReS has a lovely new hair out at SaNaRae. Tp here! You knew just a little too much. Trying to catch up on blogging since I was out so long (having surgery) This adorable hair is by Clawtooth and can be found at Uber! Some more from the hair, this time Clawtooth! It’s big and fun! Perfect for a party! Be sure to check out this years Hair Fair! Lots and lots of fantastic hair. This is one by KoKoLoReS!